Princes St. Edinburgh. 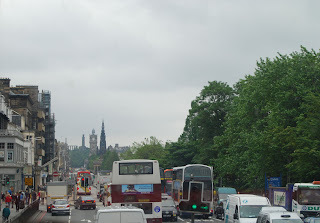 Scott Monument in the background. 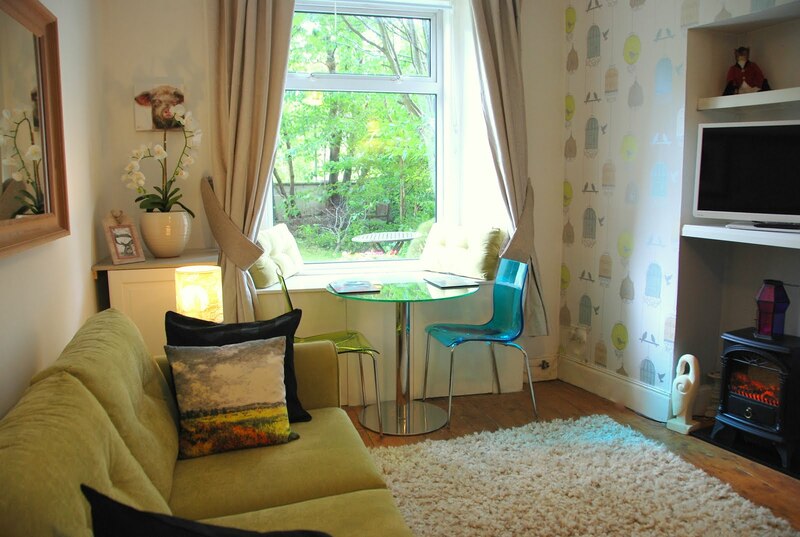 We've recently had an August cancellation at our Edinburgh Villa Vacation rental. These weeks have been booking up close to a year in advance because of the Edinburgh International Festival which ends on August 31st! The 24th-30th August is now available. Visit our website for further information and pictures.